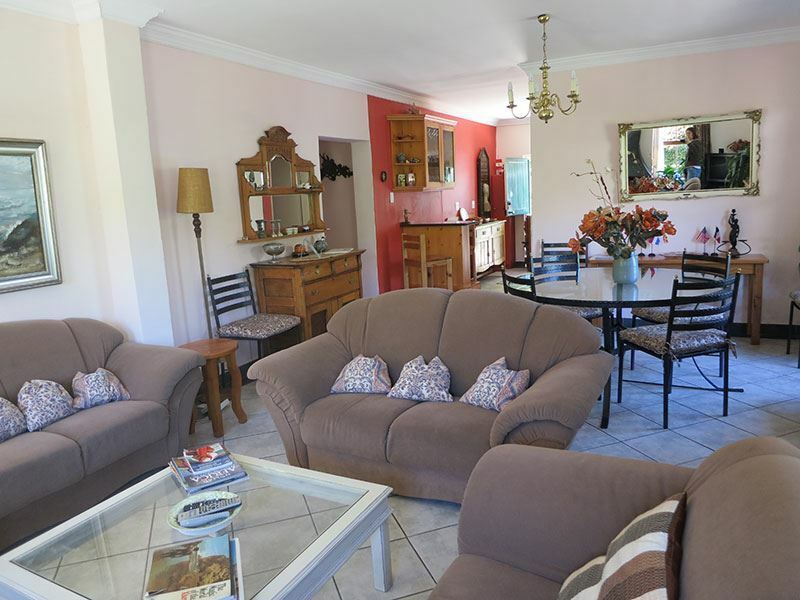 Do you want the privacy of your own upmarket place whilst enjoying the beautiful relaxed atmosphere of Montagu? 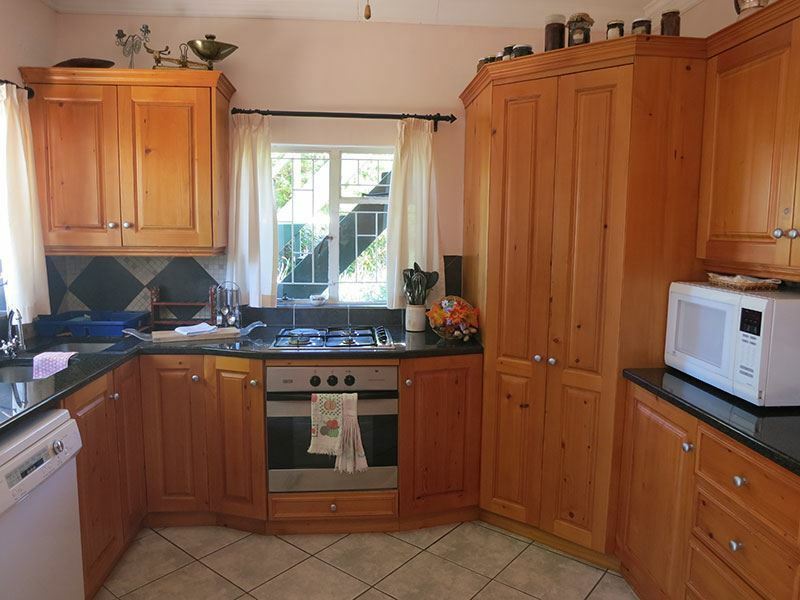 <br /><br />We offer Self-Catering Holidays Homes in town of Montagu Klein Karoo, R62, Western Cape, South Africa<br /><br />We have three large family homes in Montagu. Each house is fully equipped and ready for you to just arrive relax & chill. "home away from home"<br /><br />Our self-catering holiday homes offer space and privacy, plus free Wi-Fi. 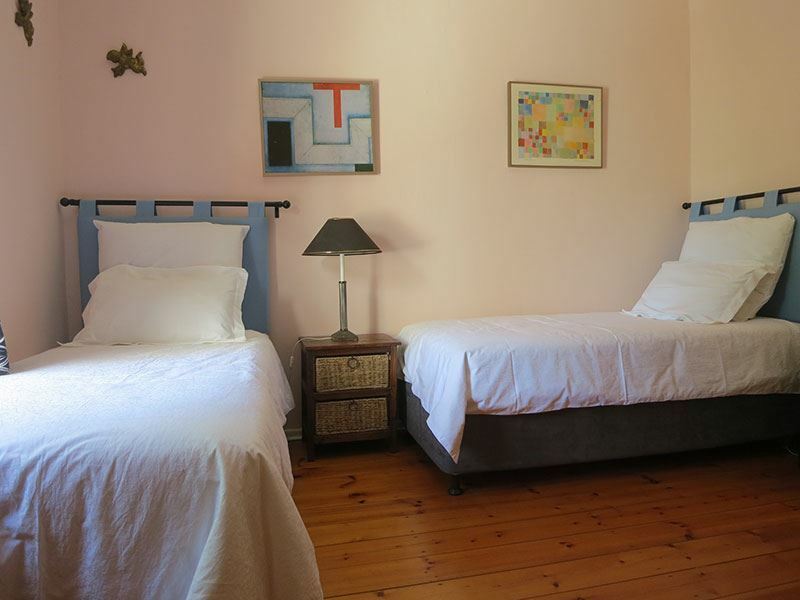 Each house sleeping up to 6-8 people jointly accommodating a total of 20 people. Perfect for large family & friend gatherings. 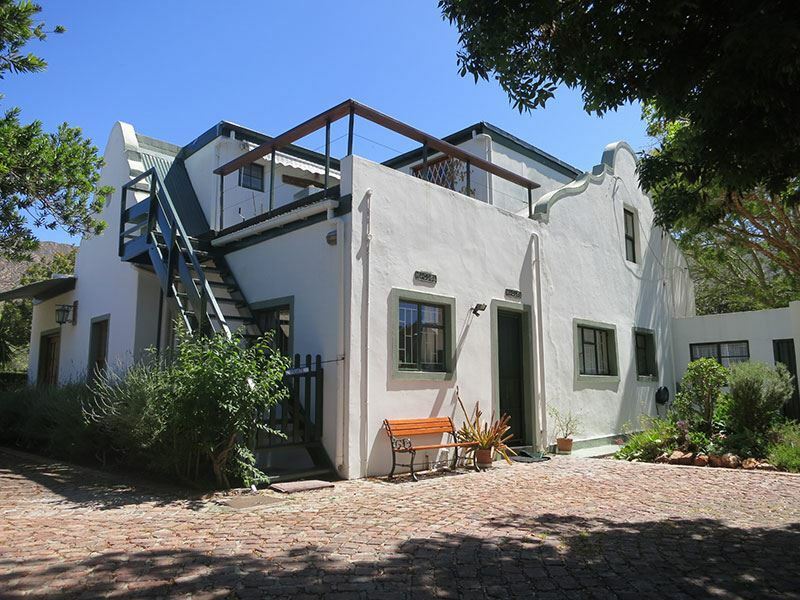 Rose Cottage and Strelitzia House are each situated in Rose Street 50m / one house apart from each other. Mountain View Villa is a further 1.1km walk or drive away. All houses have fully equipped modern kitchens as well as outdoor entertainment areas. Flat screen TVs. Closed door fireplaces for winter. 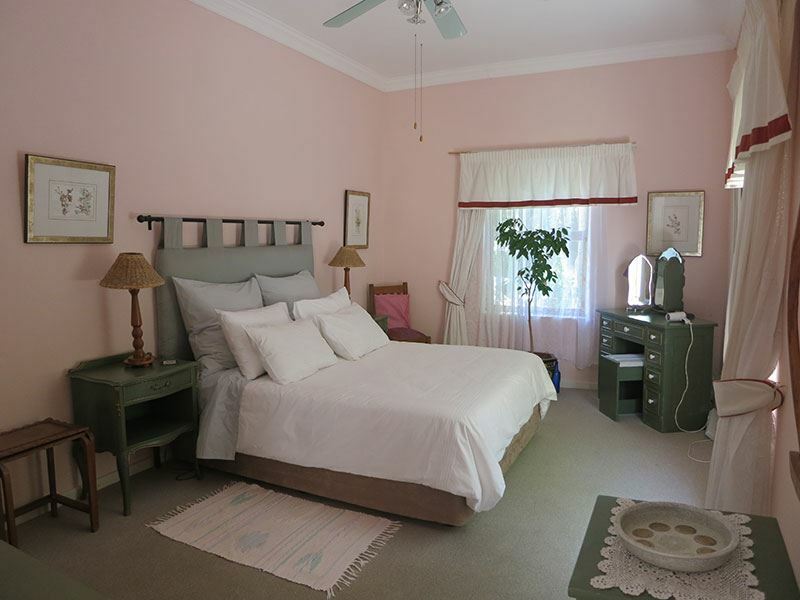 All bed linen and towels are supplied.<br /><br />All of our homes are within walking distance of Montagu&apos;s most popular tourism venues like stalls, the bakery, shops, museums, a post office, a tourism office, restaurants, and the popular weekly market. A two-minute walk away you will find the heart of town, Leidam, the breeding ground for a large variety of indigenous birds. Please don&apos;t forget your camera. <br /><br />Wine tours and good food are readily available in Montagu and surrounds. Bring walking shoes to enjoy the beautiful Langeberg mountains and the safe historic walks in Montagu. Make Montagu your base from which to see the Cape Hinterland. <br /><br />Don&apos;t forget your own DStv decoder so you wont miss the rugby; the dish is installed. Please bring your own fire wood if you would like to use the fireplace or braai area, perfect for those chilly winter evenings. However, it can be provided at a reasonable price. 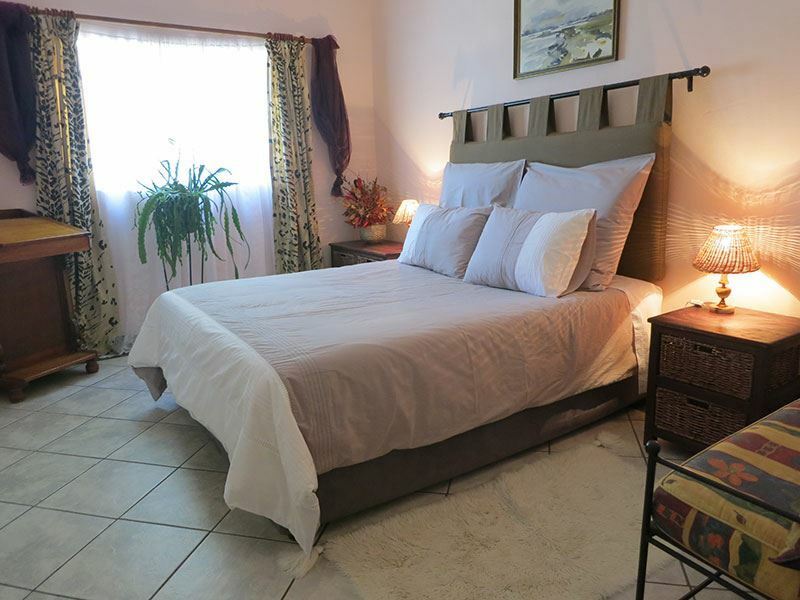 <br /><br />Montagu is a very peaceful town steeped in history and is renowned for its spectacular rock formations, fruit orchards, vineyards and healing hot springs. You could enjoy the attractive hiking trails, wonderful rock climbing sites, our nature garden and the famous tractor trip. 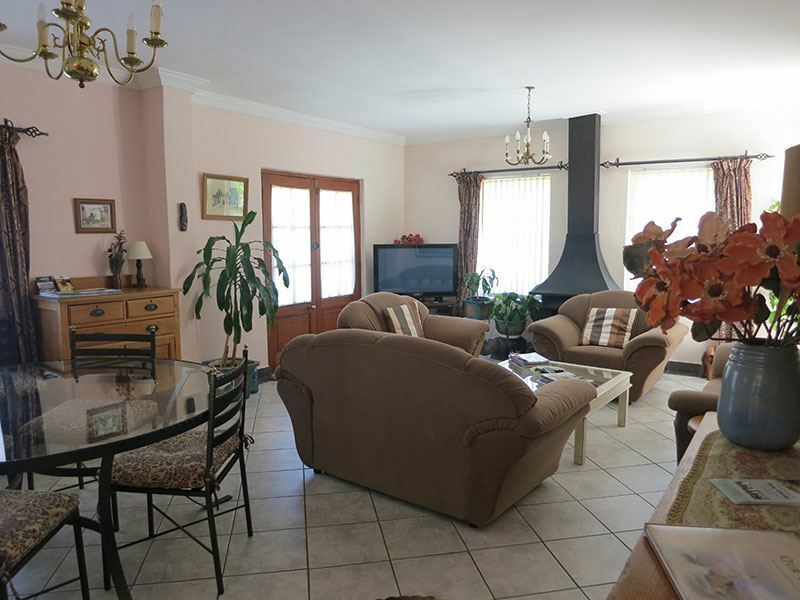 "We stayed for 3 nights in Dec and found the cottage to be really well equipped/ furnished. 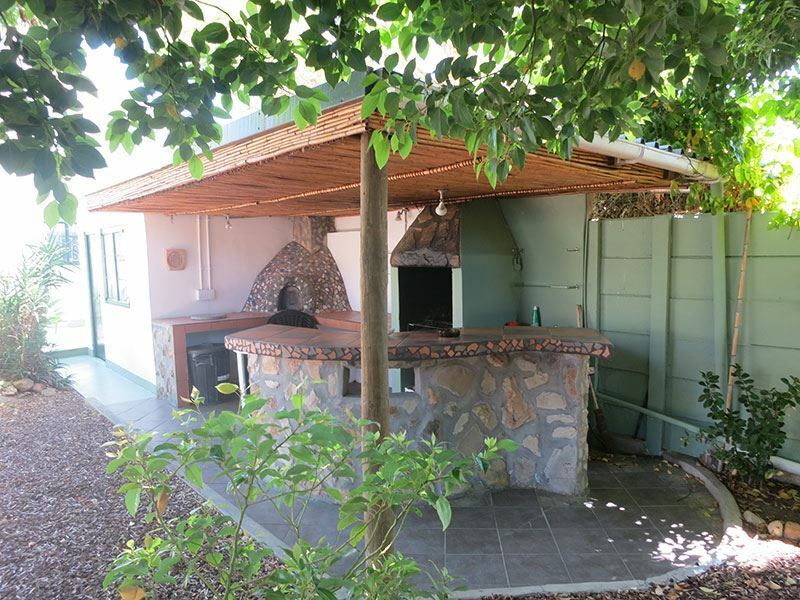 The garden is exquisite with a shady tree and braai place at the rear of the property perfect for unwinding. The rose garden is great. The owners very relaxed and friendly. Certainly the best of the 5 places we stayed in on our December travels. We will be back.Malcolm, Johannesburg"
"Definitely not a 4 star rated establishment. Daily requirements minimum. Could do with an overall revamp. Pillows overused and flat, towels scratchy, used soap in shower with no fresh options. Really not a comfortable set up and rather disappointing as location ideal." "This is a really great place to stay - everything worked well and the outdoor braai area was an ideal way to spend the evening." "It was truly lovely and so relaxing and knowing it is pet friendly so much better for us." 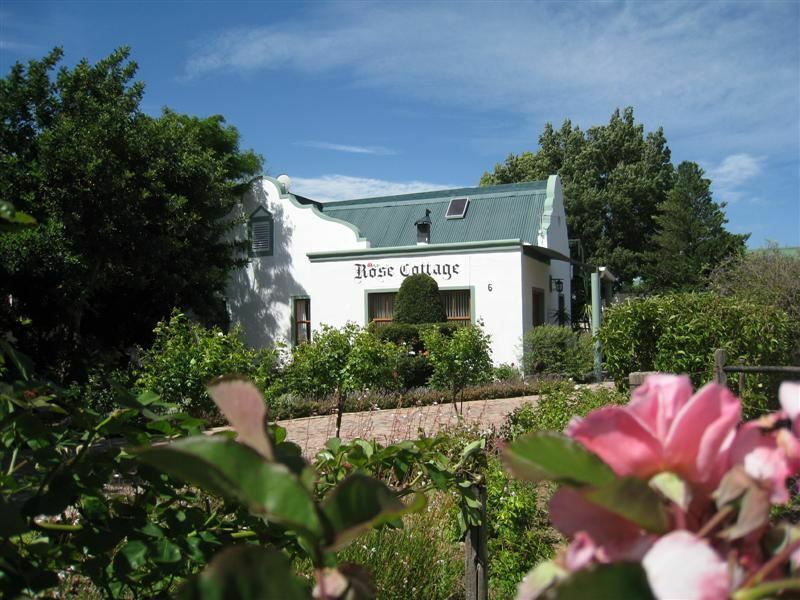 "The Rose Cottage - Montagu"
"We had a wonderful time at the Rose Cottage, there were 5 adults and a mini size person nearly 12 months. We had a fantastic time, the house is exactly as wonderful as it looks on the site and the town is quaint yet vibrant, we will be returning, our guests will too and we have already told others about our stay. Well Done!! Thank you very much"